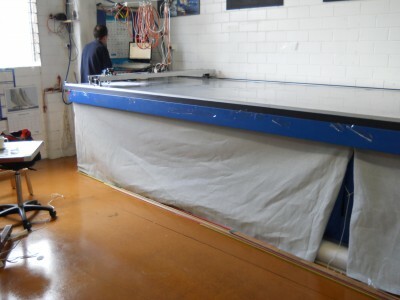 Carlson Design – Carlson visits Peter Green Sails in Melbourne! 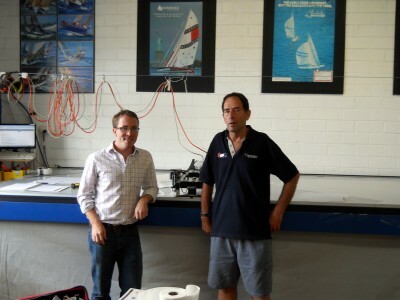 Carlson visits Peter Green Sails in Melbourne! 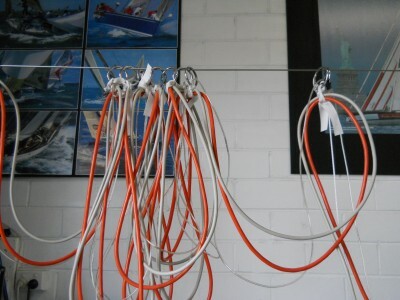 This Winter, we got a little taste of summer when we stopped by Peter Green Sails in Melbourne Australia. Peter and his wife Merilyn were wonderful hosts and addition to seeing the loft, we we’re spoiled with a wonderful steak lunch prepared by Merilyn. Peter’s an active user of our equipment for the last five years and one of our featured “success stories”, so it was great to finally meet face-to-face. Peter Shows around the loft! 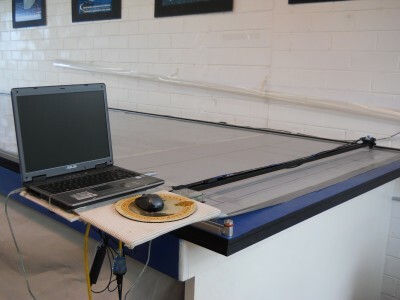 The table has a skirt to hide fabric rolls and reduce noise from his vacuum blowers mounted under the table. 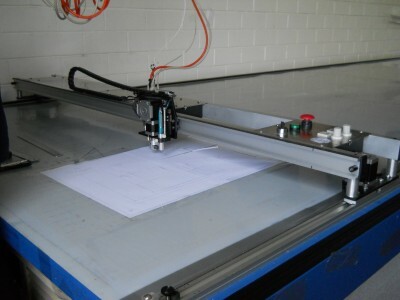 Peter uses simple "O" rings for his control, power, and air cables to ride above his plotter table. Five years old and no problems. 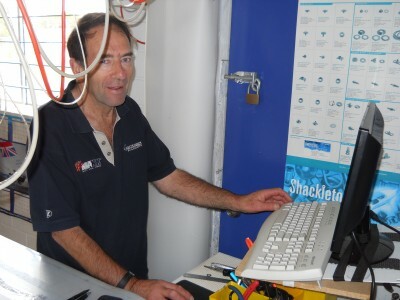 Peter has not replaced or repaired any parts but blades. Peter's made a few custom modifications to his T-Bar. He made a platform for his laptop so he can digitize and edit files in a stand alone setup. Finally, before heading off to Merilyn’s lunch, we snag one last picture of the man himself running his Carlson plotter/cutter. We appreciate the Green’s hospitality and it’s always great to see one of our systems in action. Great setup Peter! 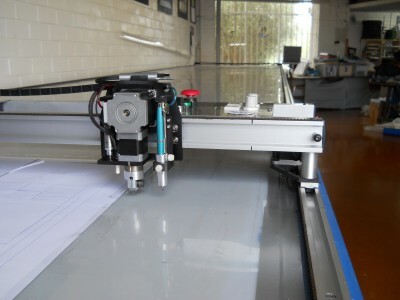 If you would ever like Carlson Design to visit your shop or feature your cutter on our website, please let us know!